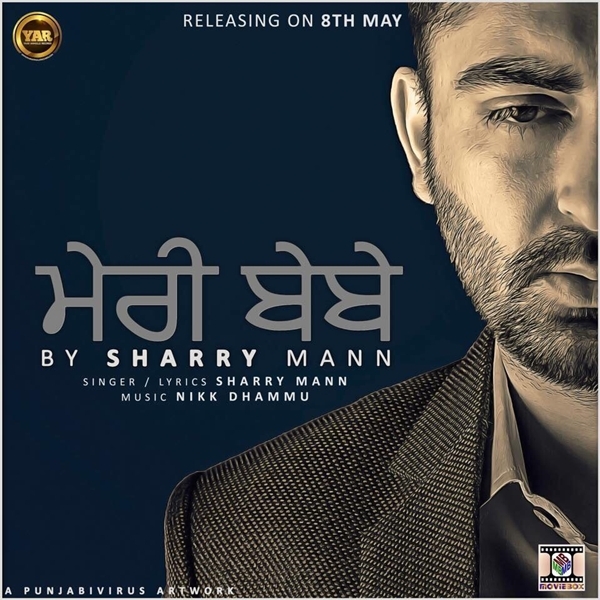 My all time favourite Punjabi singer Sharry Mann is releasing his brand new Album titled ‘Meri Bebe’ on 8th May 2015 with Yaar Anmulle Records. His previous Album ‘Aate Di Chiri’ was the best music album in 2012. He became a popular singer in 2010 when his song ‘Yaar Anmulle’ became a viral hit. After that he released his debut album in 2012 titled ‘Aate Di Chiri’.